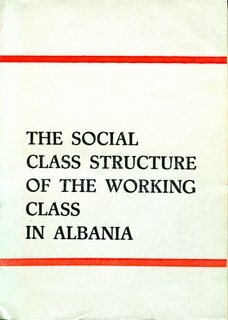 The working class is the principal force in the production of material blessing. 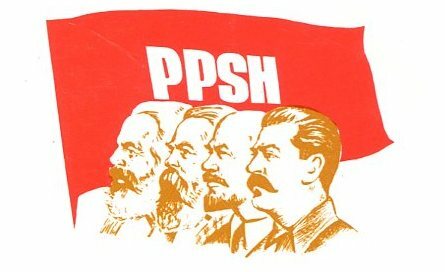 It is the most progressive and the most revolutionary class of the society, whose historic mission is to overthrow capitalism from its foundations and to destroy it, to put an end to any exploitation of man by man, and to build socialist and communist society. 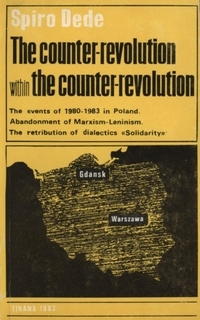 The Revisionists started the rot in Poland and opened the way for the out and out counter-revolutionary movement under the guise of trade unionism – Solidarity. 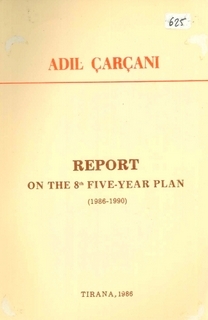 Event since show the correctness of the Albanian analysis more than thirty years ago. 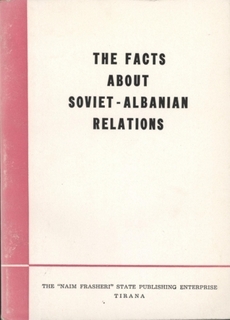 Documents and letters from the period 1961-63 when the Khrushevite revisionists of the Soviet Union abandoned Albania and in the process the revolutionary road of Marxism-Leninism. 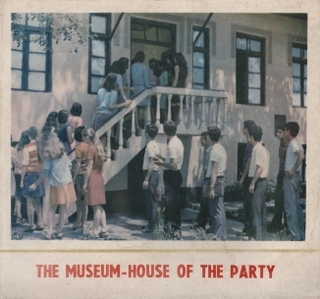 The house in Tirana where the Albanian Communist Party (later the Party of Labour of Albania) was formed on 8th November, 1941. 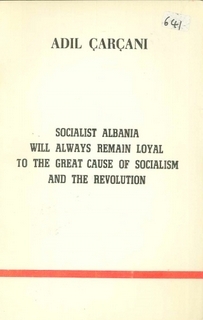 After liberation converted into a museum, currently with no public access. 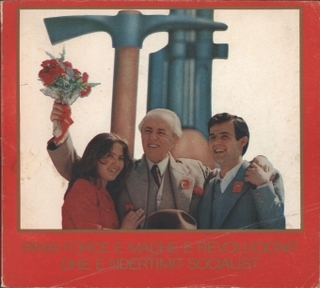 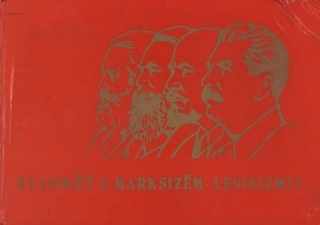 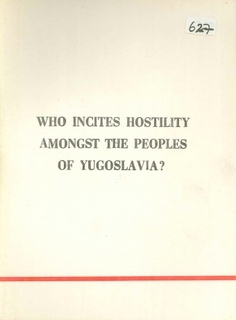 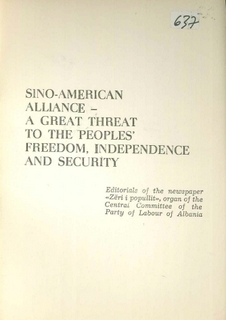 The text of this book is in Albanian but has been posted for its photos of the great leaders and founders of Marxism-Leninism – Karl Marx, Frederick Engels, Vladimir Lenin and Joseph Stalin.